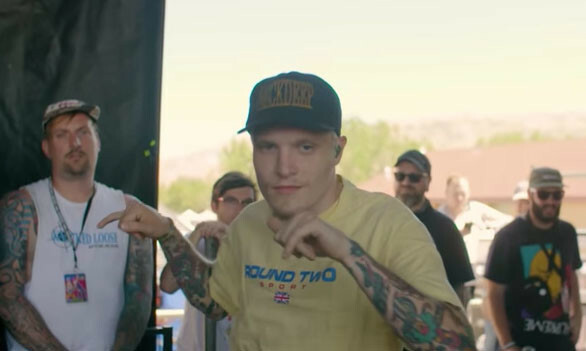 Vans Warped Tour have launched a new mini-documentary series focusing on the different cultures that the festival brings from around the world. Episode One features interviews with members of Neck Deep, Boston Manor, Counterparts and Trophy Eyes. For more Warped Tour shenanigans, you can see the most insane mosh pits from this year's festival so far here.